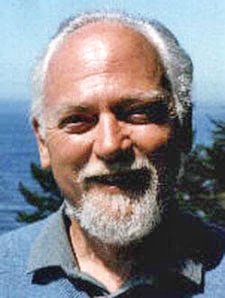 RAWIllumination.net: 'Historical Illuminatus' news from Hilaritas, and Paul Krassner! 'Historical Illuminatus' news from Hilaritas, and Paul Krassner! "Meanwhile at Hilaritas Press, our intrepid RAW Trust Literary Advisors are helping us unravel a few typographical mysteries as we edit The Historical Illuminatus Chronicles. Both the eBooks and Print editions are finished for Volumes 1 and 2. Volume 3 is going through it's 3rd proofreading — one of the final steps. We plan on releasing all three volumes of the trilogy simultaneously, or at least very quickly in consecutive order. No firm publication date yet, but we are getting very close!" 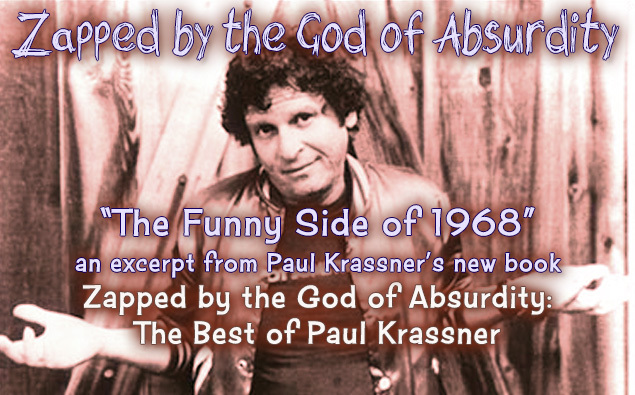 Rasa also has just published "The Funny Side of 1968" by Paul Krassner at the Hilaritas Press blog. It's an excerpt for Krassner's new book, Zapped by the God of Absurdity: The Best of Paul Krassner. Bobby, I am particularly fond of the "Historical Illuminatus!" 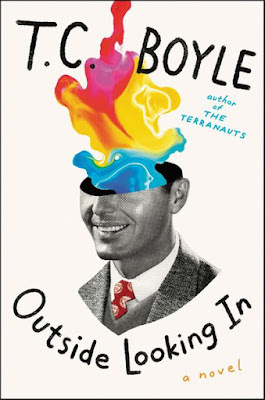 books and I hope the republication helps them find new readers. I also look forward to seeing your new illustrations!